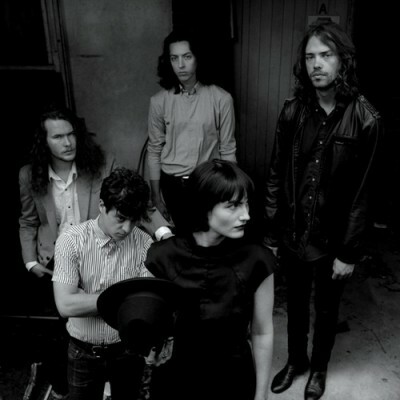 Due to popular demand, The Preatures have added a second Sydney show to their ‘Is This How You Feel?’ Tour. Their newest single combines everything we’ve come to know of the band – Americana, blues, Rock ‘N’ Roll, and the strength of two amazing vocalists. ‘Is This How You Feel’ is the newest single for their forthcoming EP.